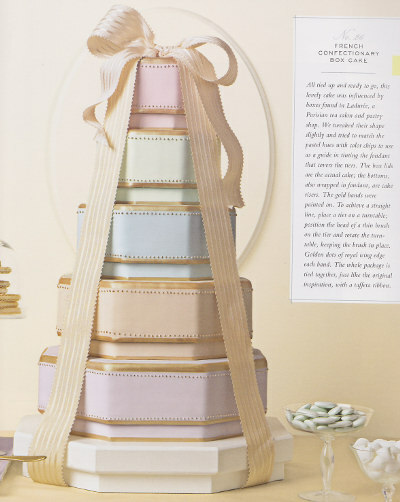 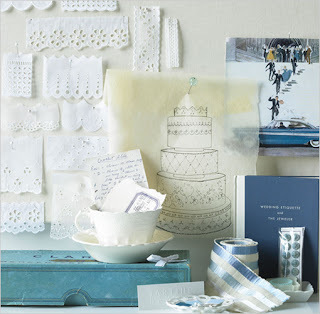 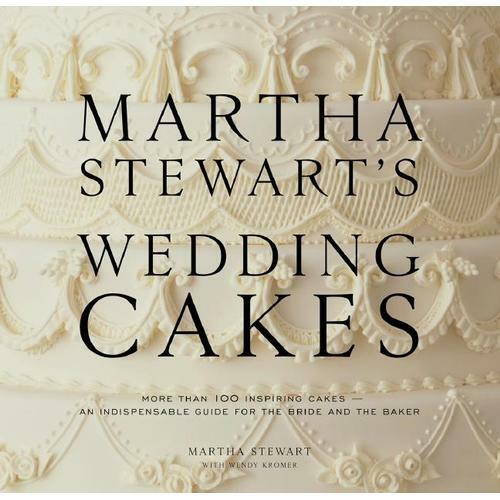 There are so many beautiful pictures in this book it makes a perfect ideas source book for both brides-to-be and bakers. 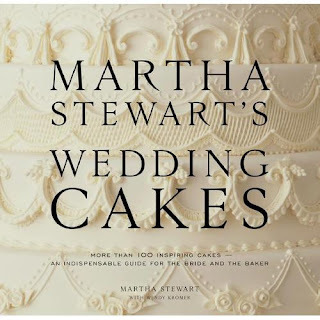 Choosing your cake- this is particularly helpful for brides-to-be and covers in detail how to find inspiration for you wedding cake as well as the various icing options and ideas for how to present your wedding cake. 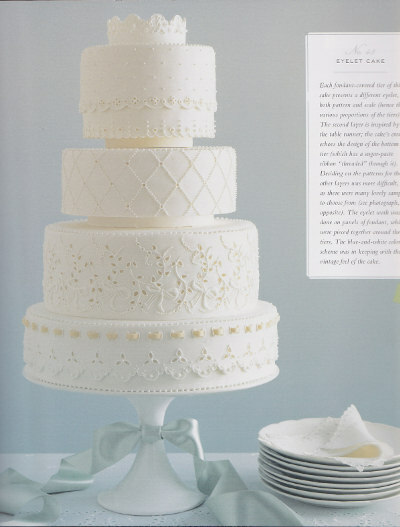 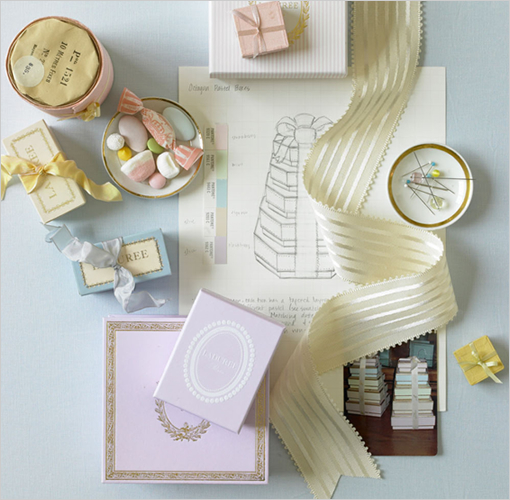 This section also explains what to expect when working with a professional wedding cake maker. Album of cakes-This section of the book has over 100 photographs wedding cakes of many different styles. Making a wedding cake- This section provides lots of information for bakers, including planning tips as well as information about decorating, assembling and transporting the cake. 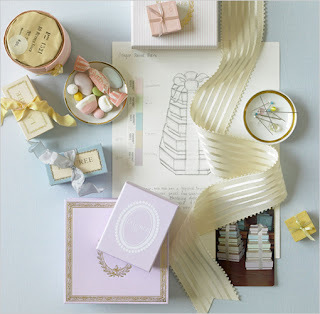 There are lots of tutorials for a variety of techniques with excellent photo examples.